Thorn. The very mention of this weapon's name can spark rage. 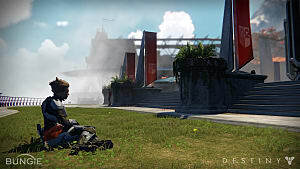 A large portion of the Destiny community still suffers from Thorn PTSD, myself included. 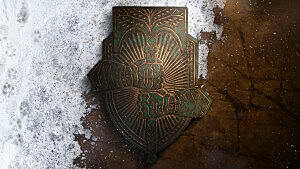 Well, the Thorn has been confirmed to be returning in Destiny: Rise of Iron, but it's not such a big deal, and I'm here to tell you why. 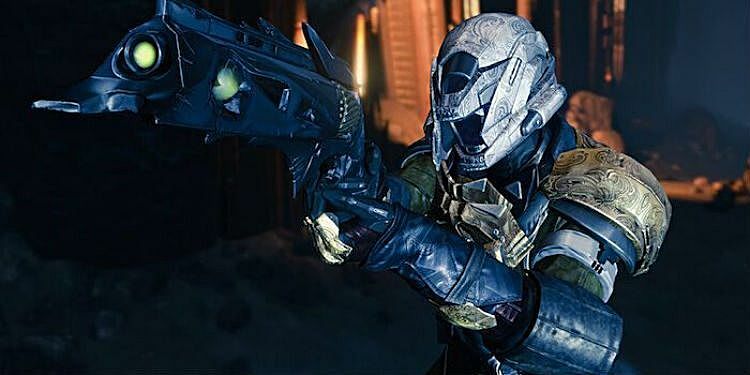 In its prime the Thorn was capable of killing enemies in the Crucible in 2 head shots or 3 body shots. This was because of the weapons exotic perk "Mark of the Devourer" which causes the bullets to pierce their targets and cause lingering damage. The damage over time(DoT) that it caused was significant enough that after two bullets to the head your opponent would "bleed out" or essentially be poisoned to death. 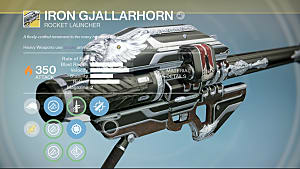 The range and aim assist was also incredible due the state of hand cannons in general at the time, but also because Thorn has the optional perk "Send It" which increased the weapons effective range and accuracy. You couldn't play a Crucible match without running into this long range, poison pistol. This was the case for months! Now Thorn works very differently. It has been affected by numerous nerfs and adjustments to hand cannons and has seen several nerfs itself. In its current state, it's no longer capable of 2-shotting anyone. 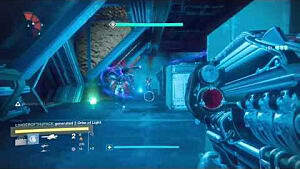 The damage from "Mark of the Devourer" has been reduced but now stacks up to 5 times, for four ticks per shot. What this means is that every time you shoot an enemy the DoT is applied, up to 5 times, and each instance of the DoT effects the enemy for four ticks of damage. This doesn't have many implications for PvP because you're going to die in 3 head shots or 4 body shots from any hand cannon (at their effective range), so Thorn's DoT stacking won't affect you. Although, it's still very effective at stopping your opponent from regenerating health because of the poison damage, I wouldn't classify it as over-powered. 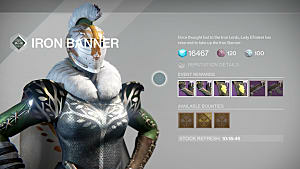 Bungie also reduced the amount that Thorn distorted people's vision who were shot by it; it's a slightly green distortion. Also, there will be a brand new artifact added to the game that reduces the amount of damage that you take from sources that deal damage over time. If you're really worried about facing Thorn in the Crucible, then seek out the new artifact. 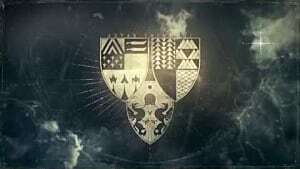 Having a year 3 version of Thorn will mainly affect PvE and combat against AI. 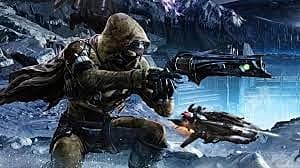 Having Thorn released in "Rise of Iron" at new light levels means that the gun may see some relevance in the new strike, new raid, and any other activity where an enemy will try to kill you, and you'll have to (cue Variks impression) kill them back. I'm excited to see some encounters where you may need a source of consistent damage, this will further encourage teamwork and communication in PvE. Overall, even though the Thorn meta nearly pushed me into counseling, I'm kind of excited to see it come back. It was a powerful weapon in PvP and one of the most interesting and unique weapons I've used in a video game, possibly ever! 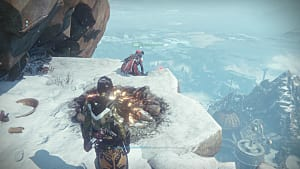 I mean, the thing fires metal thorns that go through enemy shields, poisons them, and you can physically see them sticking out of walls. The design is unique as well, the Hive theme suits the weapon as you battle countless Hive to obtain it, and the weapon model is just menacing looking. 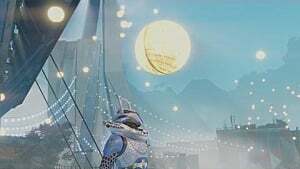 It's a very iconic weapon in the Destiny universe much like the Gjallarhorn, which is also making a comeback this September. Both weapons are obtainable through quests which will hopefully add even more lore to these weapons and pay homage to their origins. 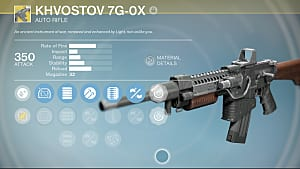 I think it's smart of Bungie to embrace these memorable weapons from the release of the game and to allow players to keep using the guns they want to use. Destiny: Rise of Iron releases September 20th on PS4 and Xbox One.